You like snacking right? Of course you do! Us humans are awesome at snacking. As a vegan the finding the best vegan travel snacks isn’t always easy. 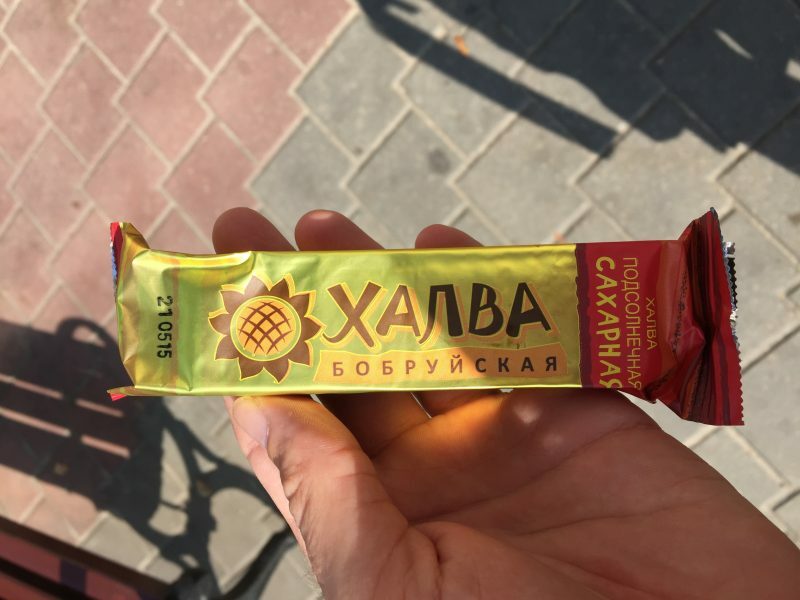 With new countries, you have new languages, new alphabets, new staple foods and new supermarkets making it tricky to finding vegan snacks in new cities let alone your favourites. If only we could walk into any shop and pick out any shiny object that takes our fancy. a few of the best vegan travel snacks from fellow vegan travellers I asked. 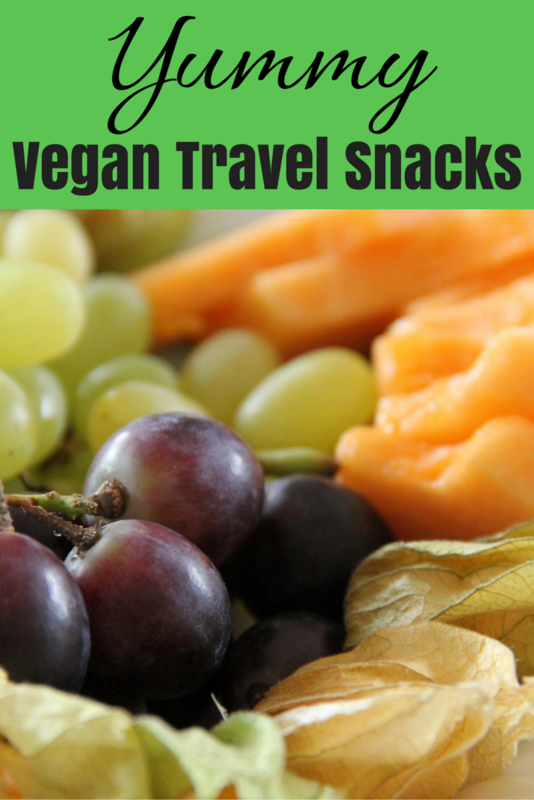 Before getting started, if you have any healthy vegan travel snacks….or unhealthy that aren’t listed here, let me know in the comments! p.s. I really like this article on how to eat healthy while travelling from Lola. The tip on making your own breakfast is something I’m always recommending. The oldest trick in the book. Most non-vegans assume there’s dairy products in bread, luckily there usually isn’t. 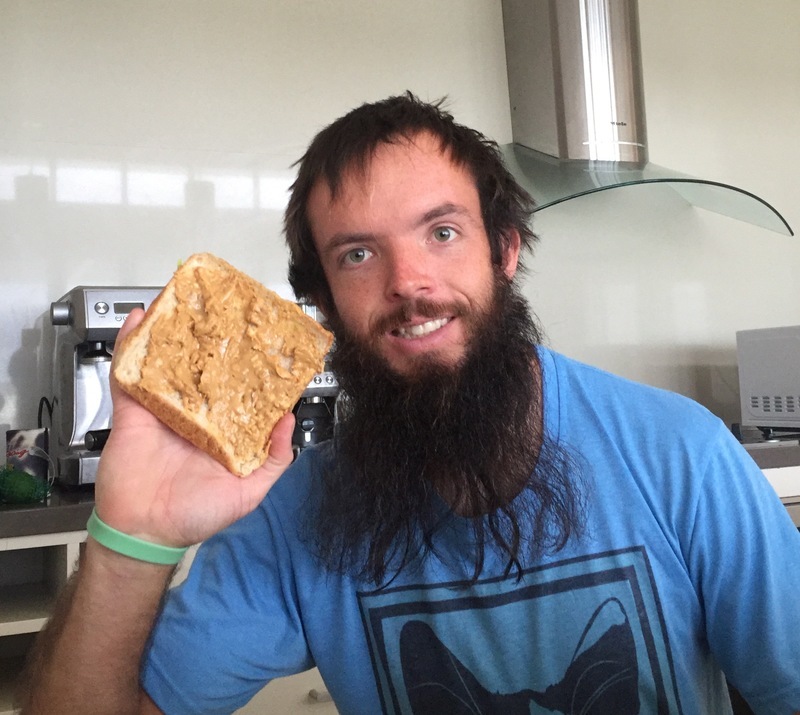 Peanut butter can be found pretty much worldwide (Southeast Asia can be tricky) making peanut butter sandwiches are my go to cheap vegan travel snack. Especially in New Zealand and Australia, both expensive countries. Apparently they’re America’s favourite cookie which is incredible. It isn’t actually cream on the inside (concerning) making them vegan-friendly. According to the official website, they aren’t technically vegan, but if you followed this rule when travelling you wouldn’t eat. 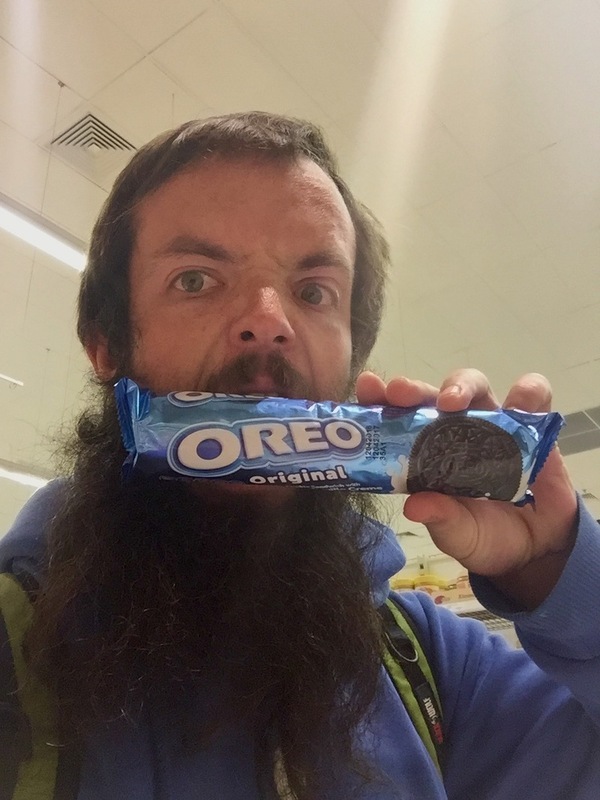 Luckily Oreo’s can be found everywhere, it’s actually impressive. Walking into any convenience store normally produces the goods. In Chiang Mai, I can’t help but not walking out with the oreo thins for a mere 5 baht to enjoy on the scooter trip home. A note from Jub: Yup, can’t argue with fruit. 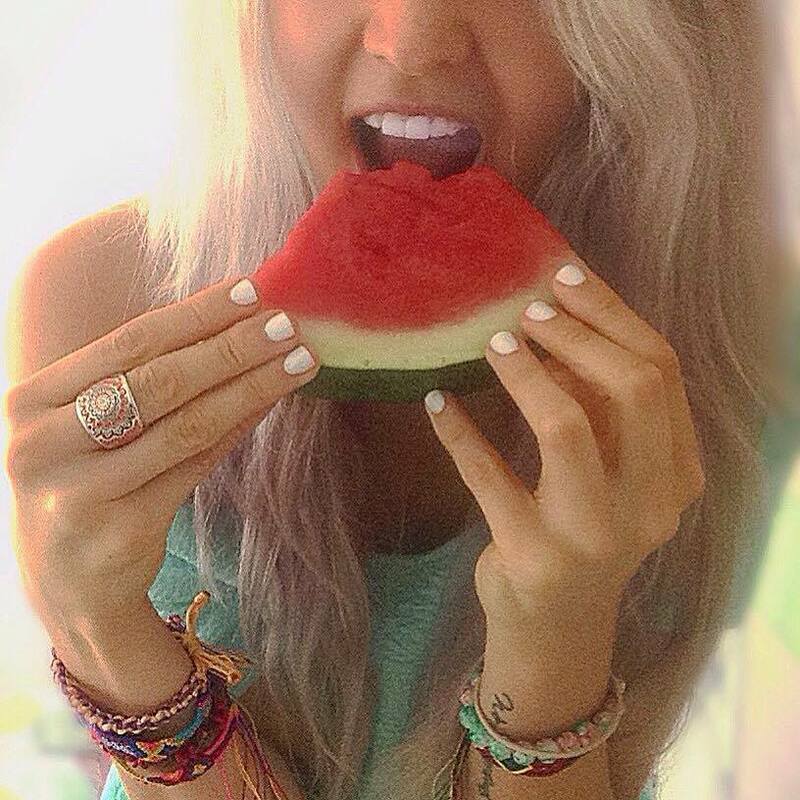 I used to be picky about eating the perfect looking fruit. But any fruit is going to do wonders for you. This one may sound bizarre, but a can of chickpeas won’t set you back more than a dollar or two. Usually the can has a tab to open them up making it a easy snack to guzzle straight from the can! The annoying thing about fish n chip shops is you need to ask what oil they cook food in…and hope they don’t lie. But there’s nothing better than having a scoop of chips wrapped up and walking around exploring. I’m slightly addicted to hot chips. I’m obviously a fan of peanut butter. If you can get the natural peanut butter with 100% peanuts (like Crazy Richards ), it’s actually a really healthy snack on its own. But to make you feel less weird, it goes awesomely on lots of fruit and vegetables. My favourite go to options are apples, carrots and celery. While working in Martinborough, I was introduced to a new combo. I’ve affectionately called it a peanut butter banana boat. Yup, you heard it right. I popped up how to make it on my Snapchat and a few people went out and tried it. All positive feedback! 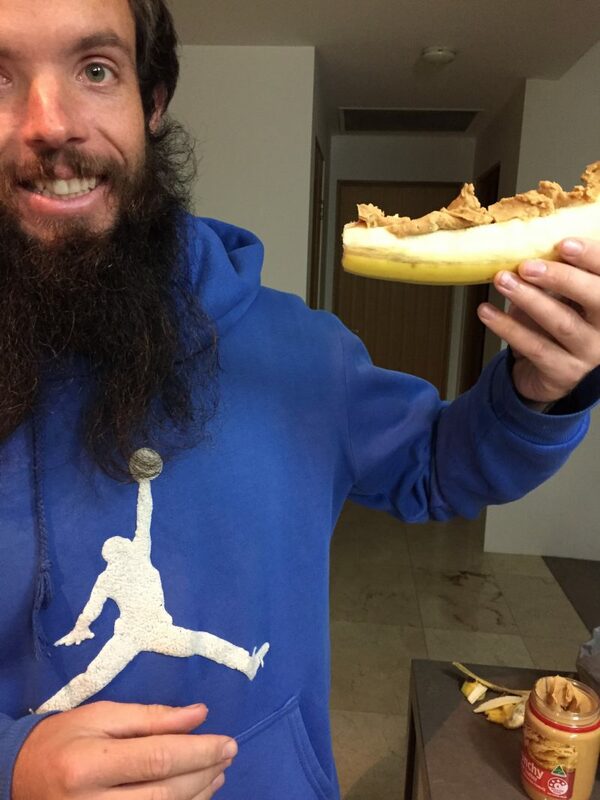 So yup, peanut butter and banana does go together. Seaweed, nom! Image courtesy of cottage industries via Flickr. 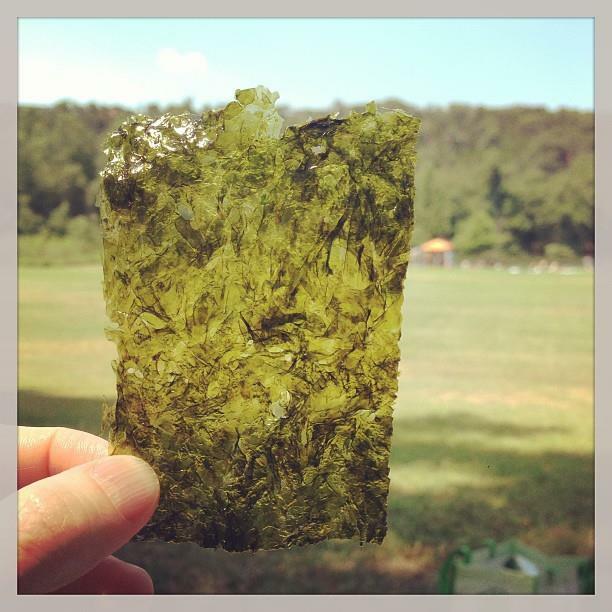 Note from Jub: Seaweed is fun to eat! I buy it occasionally but usually for the taste as it doesn’t fill me up. But tea isn’t a snack I hear you say. Let’s not debate this. Whatever accommodation type you happen to choose, no doubt you’ll have easy enough access to boiling water. When travelling it’s easy to be dehydrated, often being dehydrated is confused with hunger. Once you become conscious of this you’ll learn to recognise it faster and a green tea with ginger becomes a healthy way to sustain your cravings. The reasons I add ginger to my tea is because of all the epic health benefits but there are a bunch of different teas on the market now I like to know as super teas such as yerba mate packed full of natural caffeine (I heart caffeine). I’m not even sure how I came across Clif Bars but I definitely remember stock piling them in the car on a West Coast, USA road trip in 2013. My friends pulled over to eat at some famous steakhouse and obviously there wasn’t much for me to eat. A few Clif Bars (my favourite was choc brownie ) later I was definitely happy. Living in Vancouver I definitely couldn’t buy them in bulk..otherwise they’d be eaten within the next 24 hours. They were great for hiking there though. These lentil donuts were overly consumed by myself in India and Malaysia, but no regrets. They’re originally from south India and are fried donuts made of grounded lentils and packed with various herbs. Belarus is a massively underrated tourist destination. Thankfully I was staying with an awesome friend from Belarus who helped decode many of the ingredients lists for me. To my surprise, these bars below were vegan! They had a handful of flavours and given I couldn’t read the letters, I was never sure which flavour was which when shopping on my own. Like Clif Bars, buying one at a time was the only way to limit consumption! Both of these breaded delights are indeed vegan. I ate simmets multiple time a day while exploring Istanbul. I’d leave the hostel and knew exactly where the three nearest simmet sellers were and for one lira, barely paused before ripping into my first simmet of the day. Unfortunately, they aren’t very popular outside of Istanbul, definitely, could have done with them hiking in Cappadocia. Pretzels are as German as it gets. I was definitely excited to eat pretzels all day and night on my visit to Germany. Sadly they weren’t as freely available as expected but there was a bakery between my friends place and the subway station so it was a pre-requisite to visit the bakery en route and there would usually be a cheeky one on the way back if the bakery was still open. NOM! Side effect of pretzels: they make me fart, a lot. Dale and Franca from Anglo Italian have a good solution: “We also pack a big ziplock bag of vegan treats everywhere we go. We are currently in Japan with a bag full of cliff bars, chocolate, and ginger chews, just for those times when we crave something sweet.” (source). I’ll finish off with saying: Unless you haven’t eaten for days, you won’t die. You don’t need to eat every single day! Look into fasting if you aren’t convinced. At worst your budget will thank you. WOW! I’m a hungry hippo after all that. What was the best vegan travel snack in this list in your opinion? Any other vegan snacks to travel with that have been missed? Share away in the comments below! Hey Rhonda, yea when I figured it was fake cream it was a massive surprise!